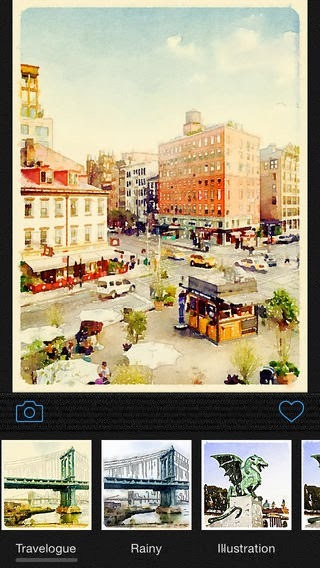 Developer Quote: "Photography, distilled, is what you'll find in Waterlogue by TinRocket LLC. See the world like an artist!" 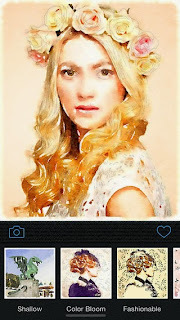 • Transform your photos into luminous watercolors." • See the world like an artist! • Transform your photos into luminous watercolors. 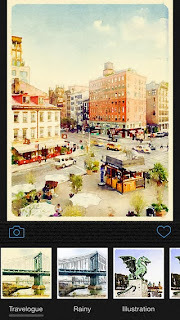 • Share you watercolors on Instagram, Twitter and other social media. • Universal App for iPhone, iPad, and iPod touch. • From the creator of Percolator and Popsicolor for iOS. • 12 pre-set styles to customize your watercolors by controlling wetness, pen outlines and color. It's important to note that this app works for iPhone, iPad, and iPod touch devices running iOS 7 and greater. The best rendering and clarity of export resolution may vary on each device. The results of using Waterlogue on your photos will captivate you with their novel and unique appearance.